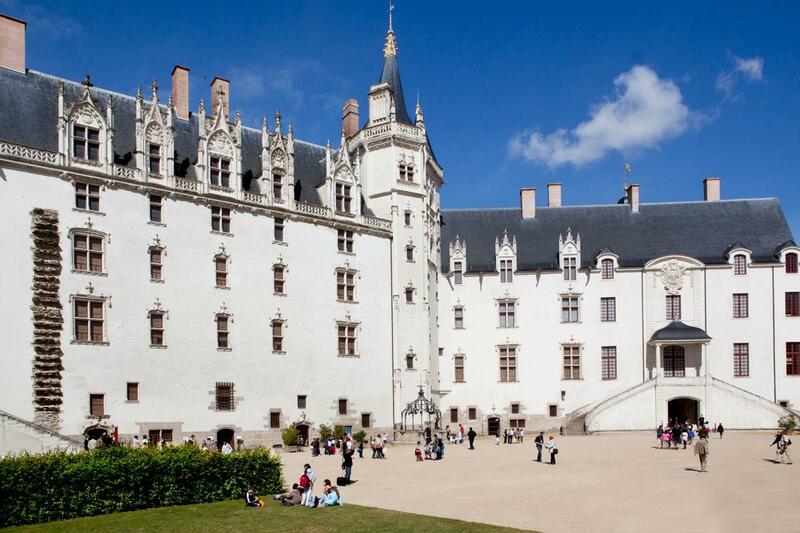 Testifyng of five centuries of medieval history, the last castle of the great Loire castles before the ocean, will impress you with its buildings, dating from the 15th to the 17th centuries. 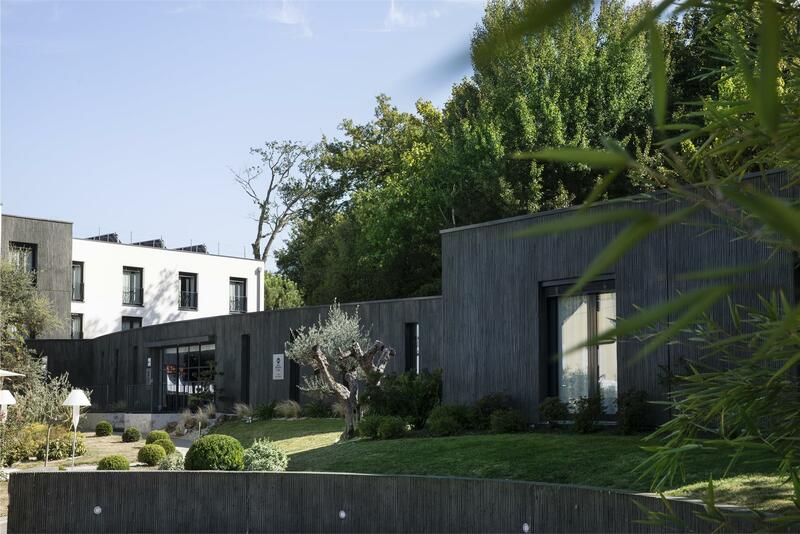 Featuring utterly refined architectural style emblematic of the Brittany royal residence. The castle houses the Nantes History Museum. All of the premises of the castle, from the moat to the remparts are free to visit. Exploring the fortified ramparts courtyard and moat garden whose beauty is enhanced by a light show as it gets darker, is sure to provide an unforgettable experience for the whole family. Once aboard, you will see the moving gears that power the legs. A machinist will tell you stories about the elephant and have it blast its trunk for your pleasure. Being on the back of the Grand Éléphant is like being on the 4th floor of a travelling house, with a breathtaking view of the former shipyards. In February 2018, after few months of maintenance, the Grand Éléphant became more silent than ever, with a new hybrid motor. The world’s first eco-friendly mechanical pachyderm! Operation to the Grand Eléphant is subject to weather conditions. 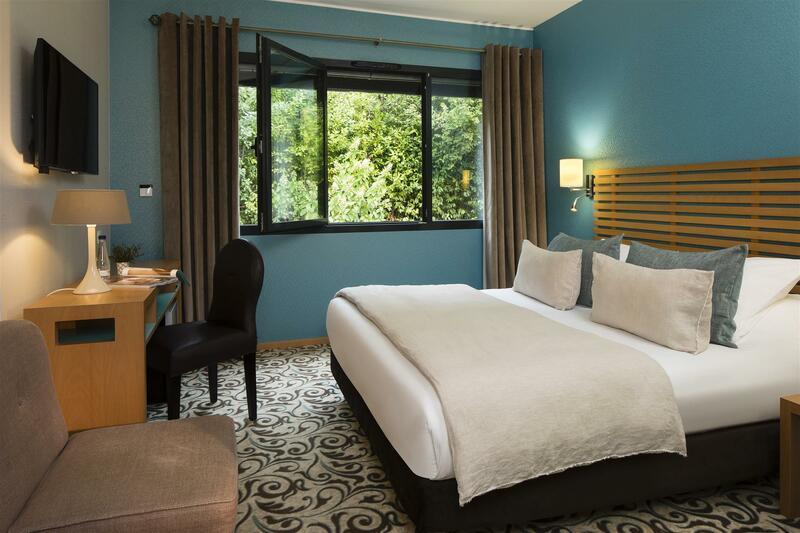 The BEST WESTERN PLUS Hôtel de La Régate is situated on the bank of the River Erdre, “the most beautiful river in France” (Francois 1st) and within sight of the impressive Château de La Gascherie. 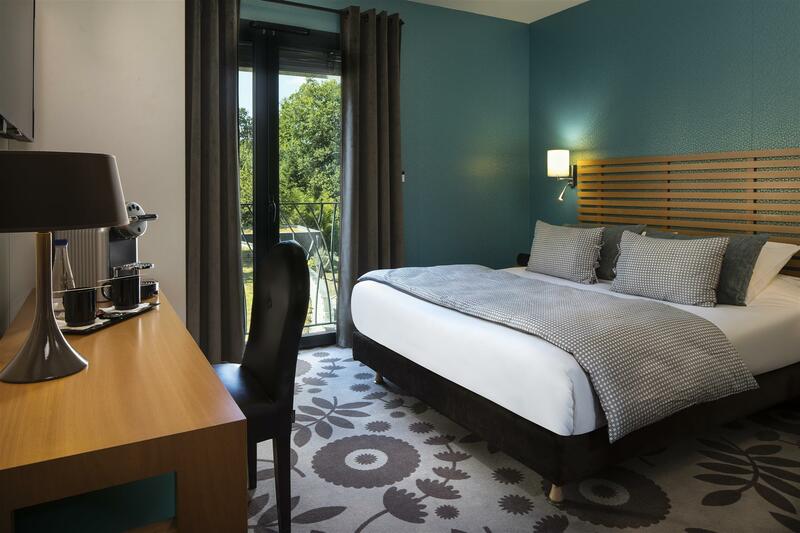 We are conveniently located in the heart of the Erdre Valley, 20 minutes away from downtown Nantes, 10 minutes away from the Beaujoire Stadium and Nantes Exhibition Park. Our 4-star hotel welcomes guests traveling for business and pleasure. 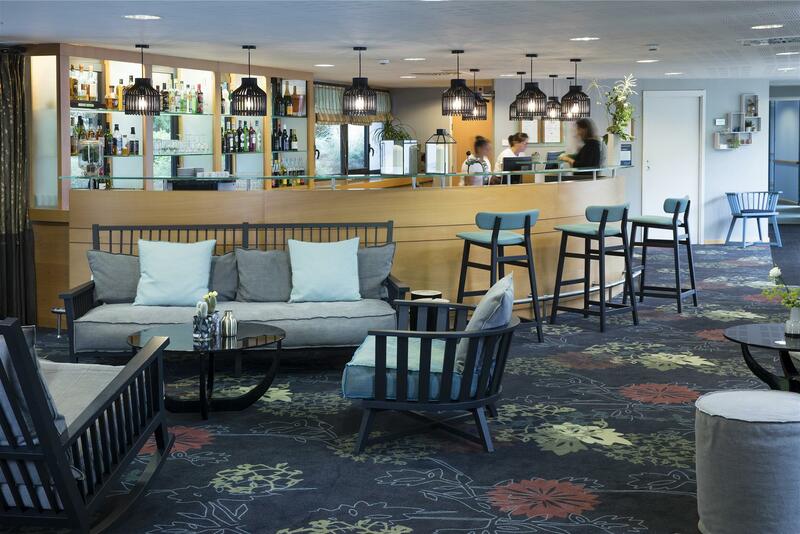 All receive a warm welcome from our energetic hotel staff, cosy rooms and a peaceful place to stay during their time with us. 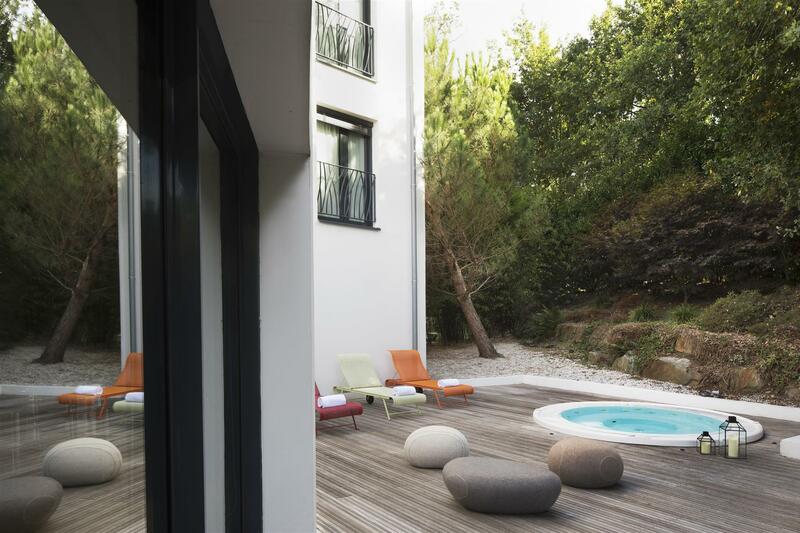 The BEST WESTERN PLUS Hôtel de La Régate is committed to respecting the environment and promoting sustainable development.